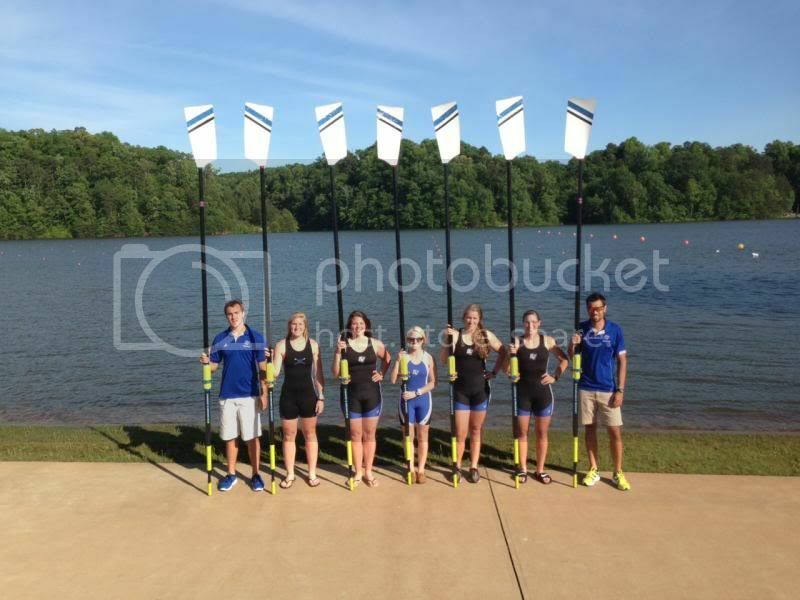 Gainesville, GA – The American Collegiate Rowing Association proudly announces the sixth annual Academic All-American teams. Athletes are eligible for Academic All-American consideration if they have completed their second year of school and are eligible to compete at the regatta. Athletes with a cumulative GPA of 3.85 or higher are named First Team Academic All-American, and athletes with a cumulative GPA of between 3.5 and 3.84 are named Second Team Academic All-American. Congratulations to all those who received this honor. 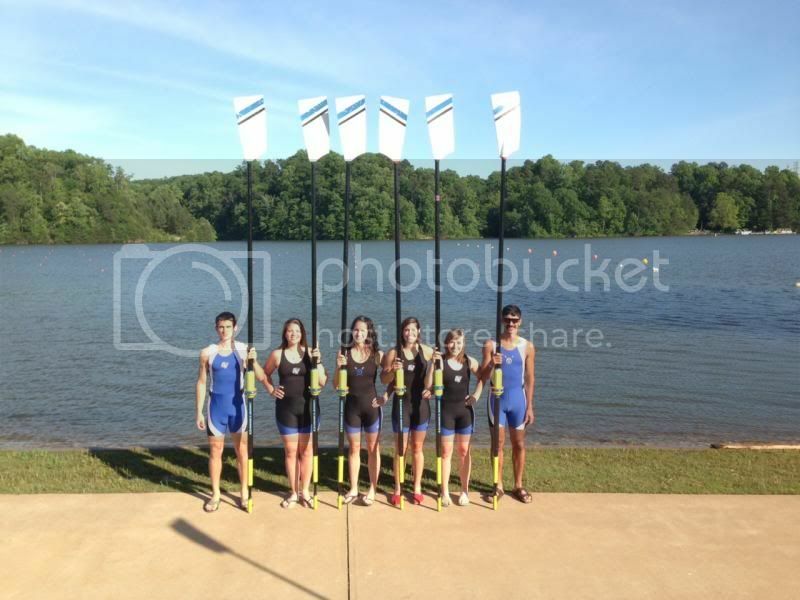 Gainesville, GA – The American Collegiate Rowing Association proudly announces the fifth annual All-Region teams. ACRA consists of six regions of the United States. Coaches of each team could submit up to five candidates from their teams, and selections were made by the elected regional representative. The student-athlete must row in the team’s top boat. Other criteria used were: 2,000 meter erg scores, career racing results, accomplishments within the team, and the coach’s recommendation. These honorees will be recognized at the ACRA national championship on May 26 in Gainesville, GA. They will also be considered for ACRA All-American honors after the regatta concludes. Congratulations to all those who received this honor.